★New heroes! For the first time ever – stickman-hulk! 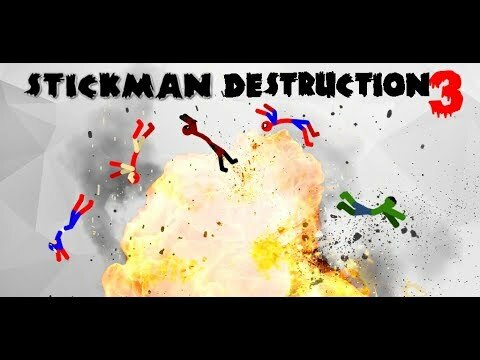 Stickman Destruction 3 Heroes is a free game!